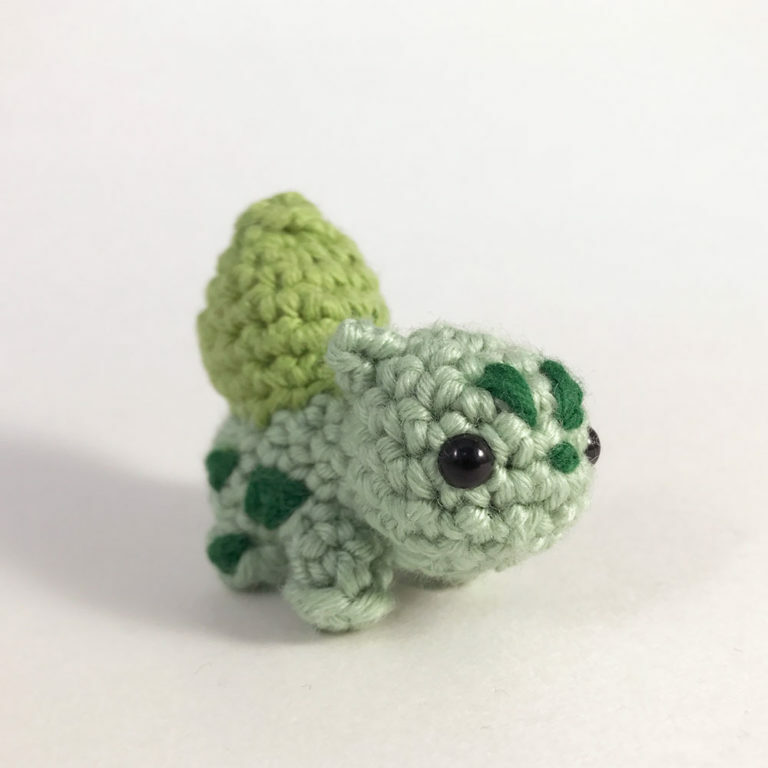 How do you get Bulbasaur on a bus? 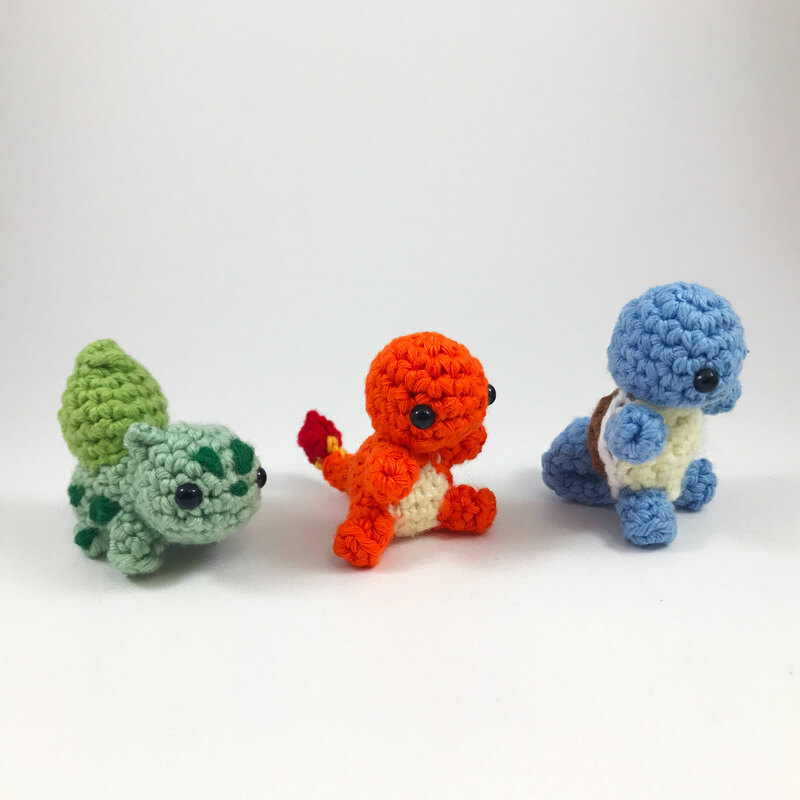 You poke em’ on! 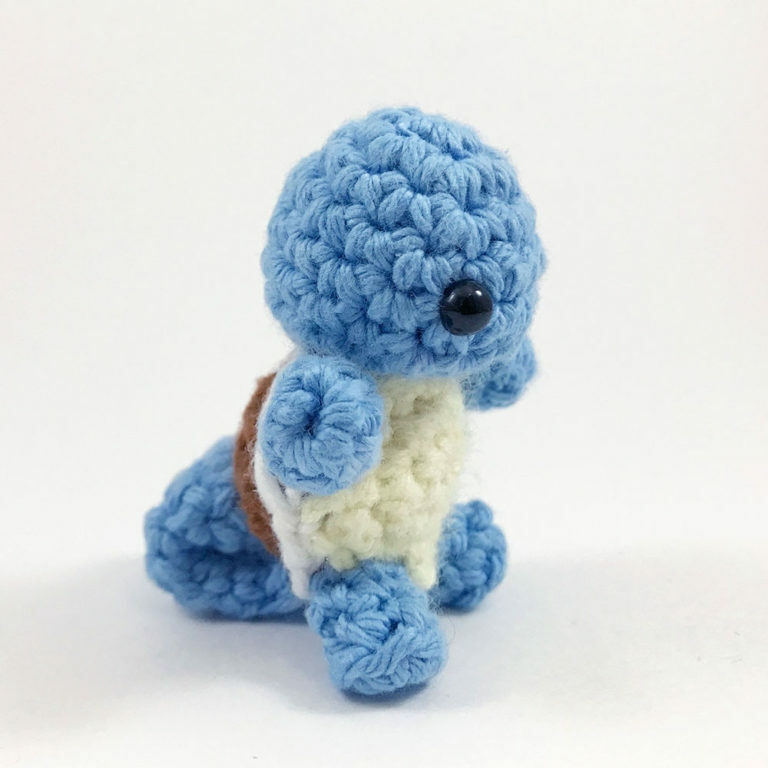 What’s Squirtle’s favorite gum? 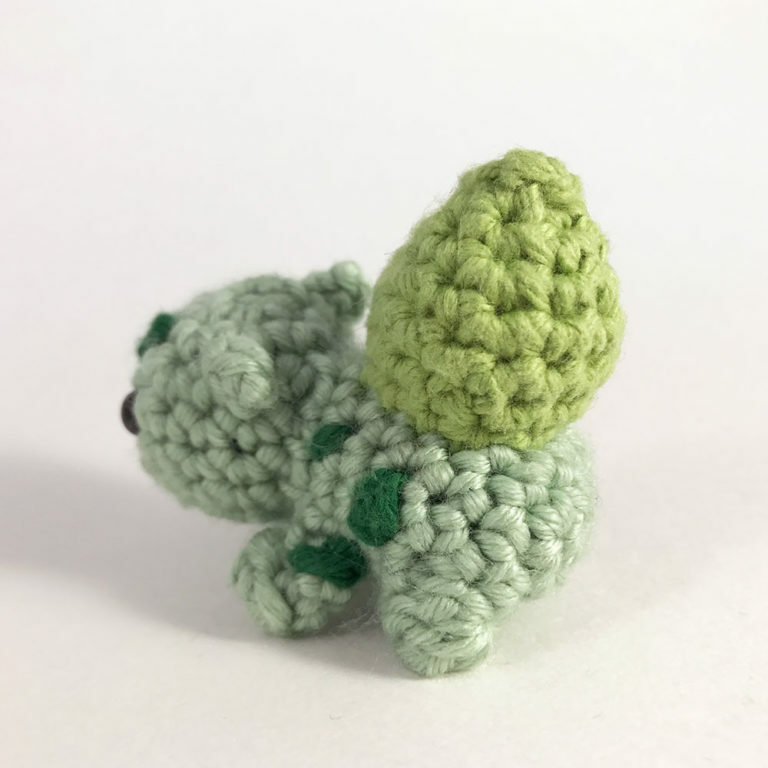 Double Bubble! 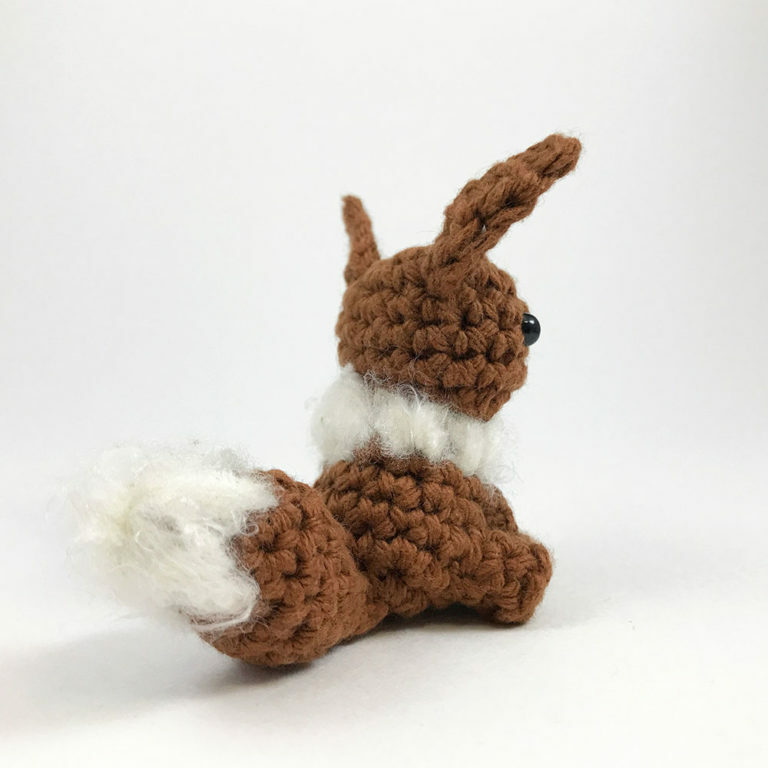 What do you get when you give Eevee a French Stone? 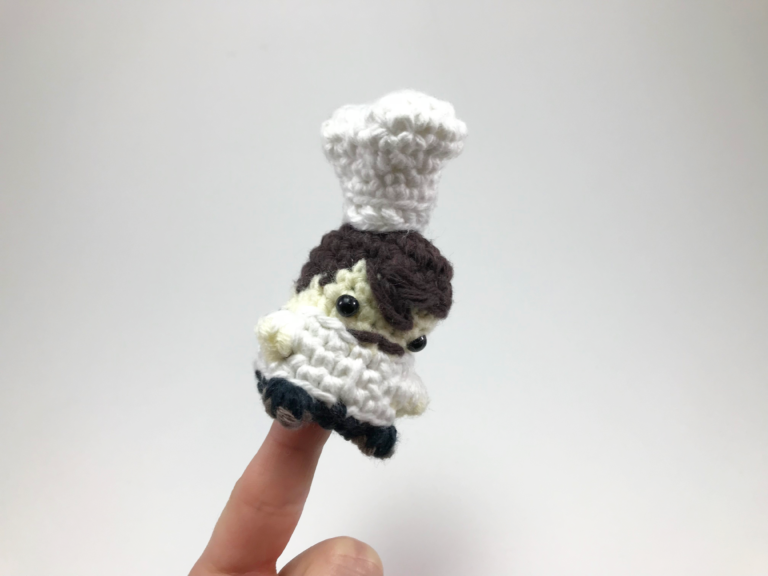 Napoleon! 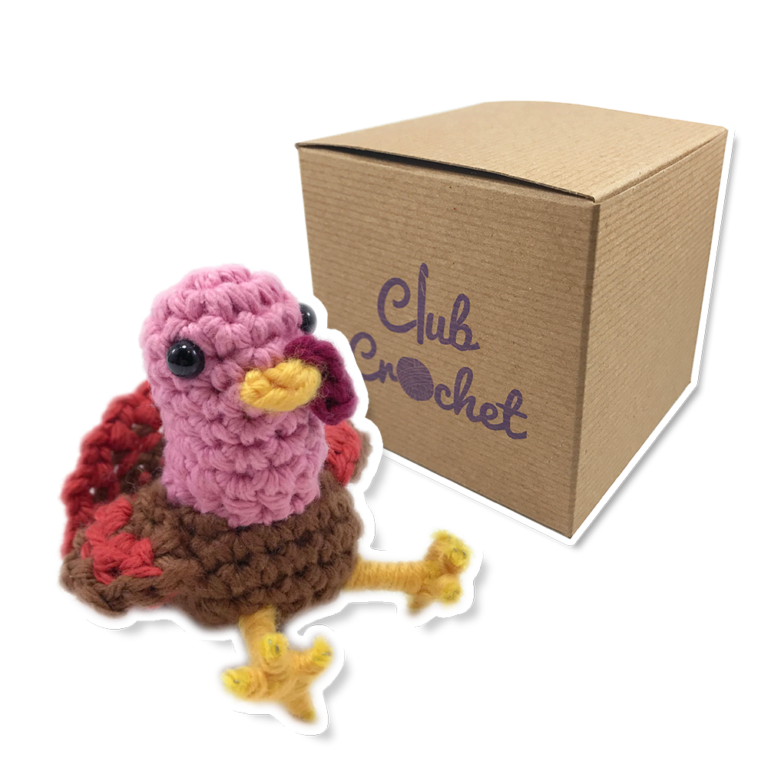 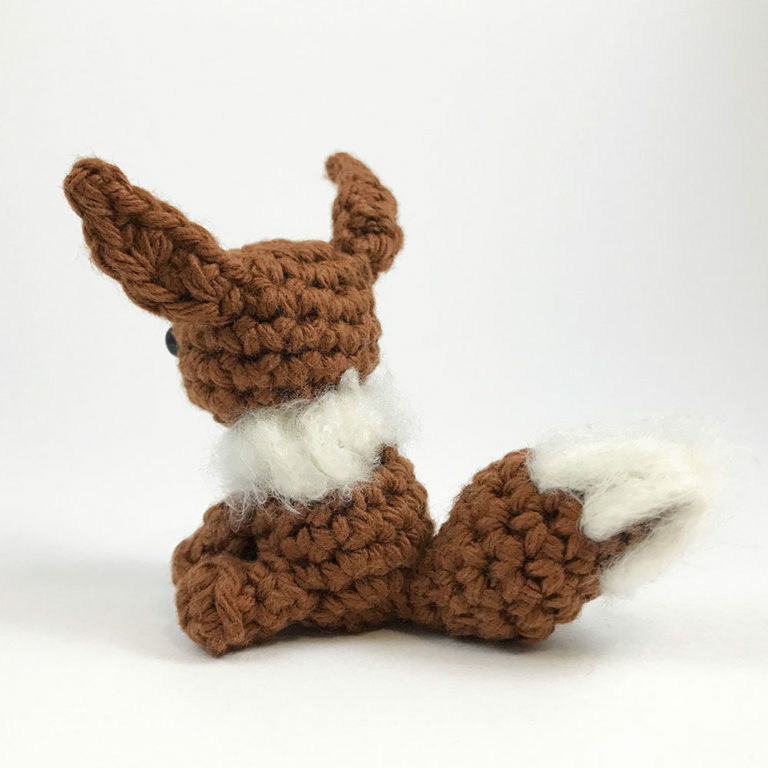 Have your own crocheted Eevee sitting safe and sound on your dresser or hanging on your back pack! 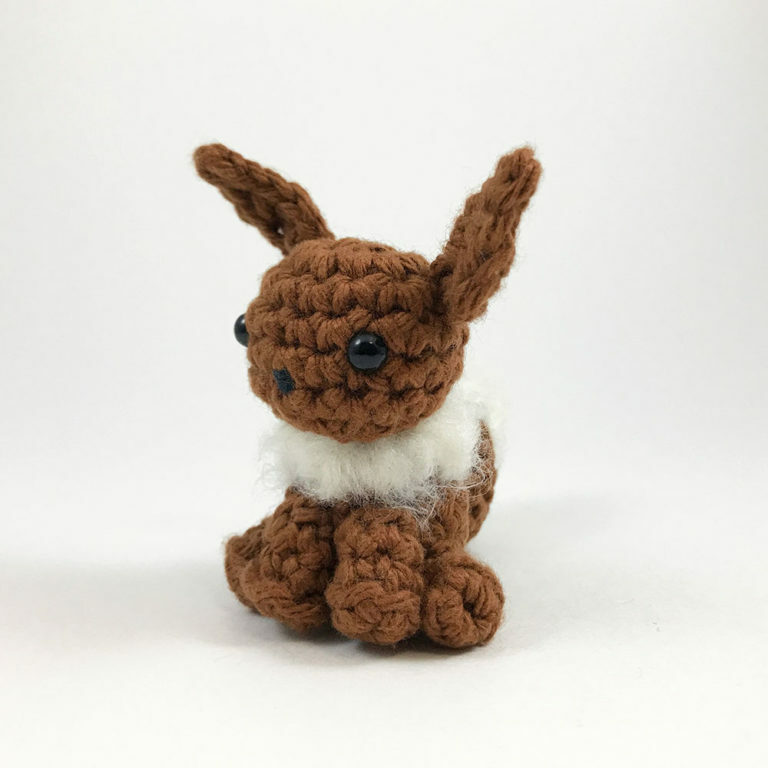 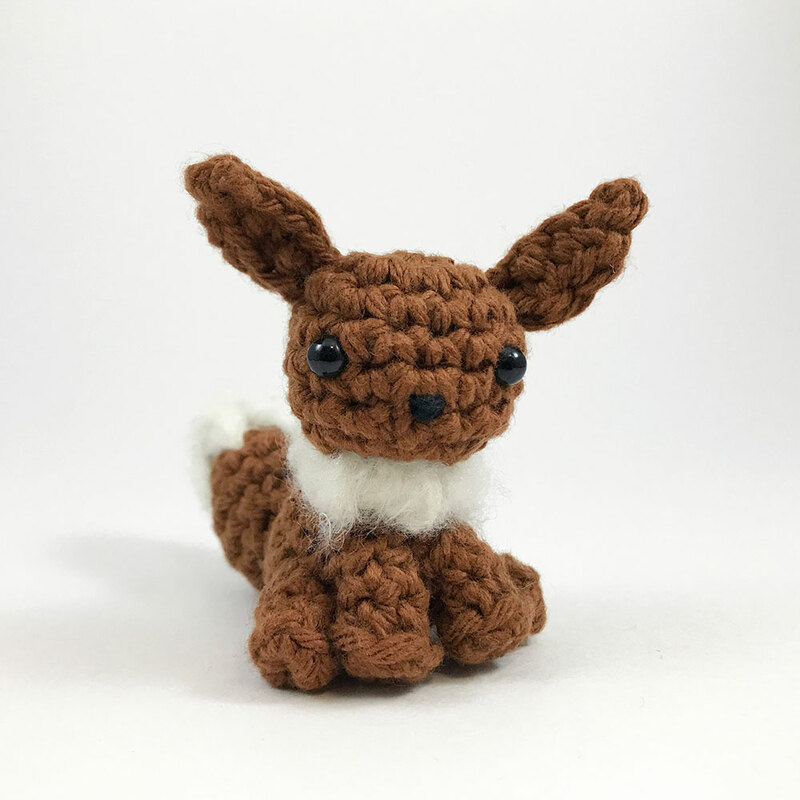 This little crocheted Eevee Pokemon amigurumi measures about 2 inches tall when finished and includes 5 unique video tutorials to help you get through the tough parts! 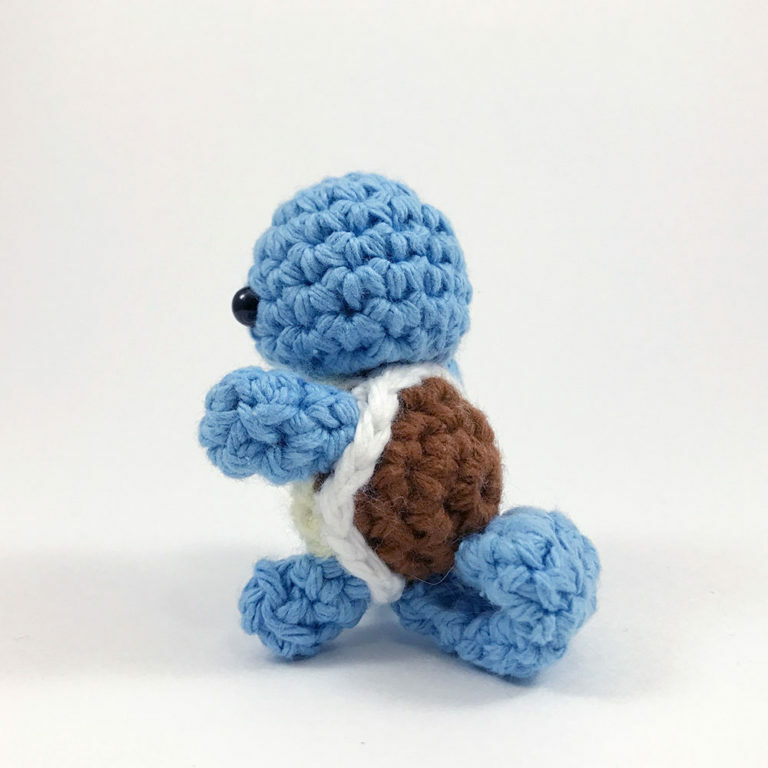 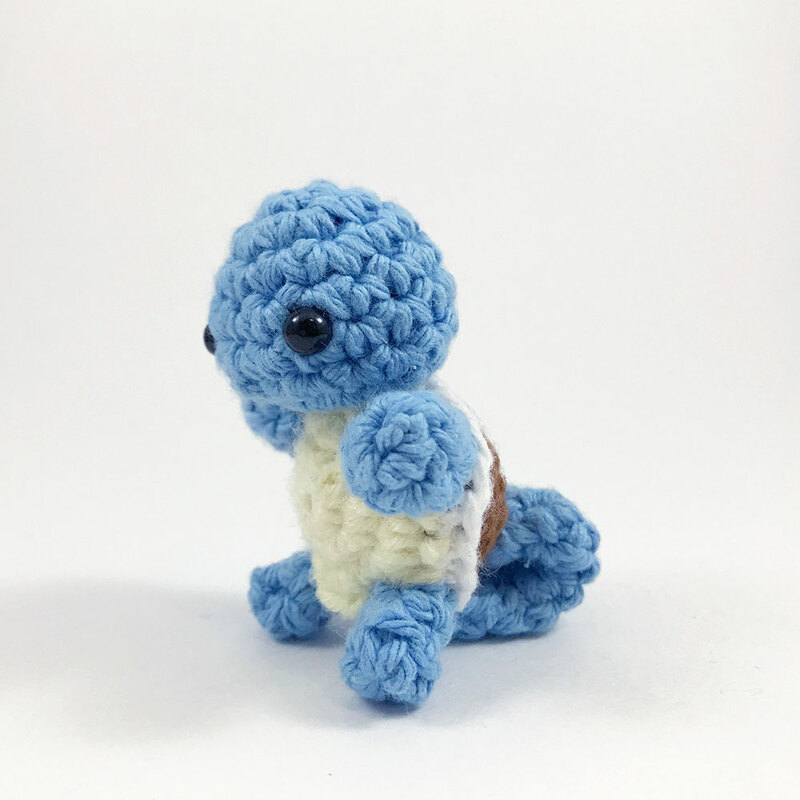 Have your own crocheted Squirtle sitting safe and sound on your dresser or hanging on your back pack! 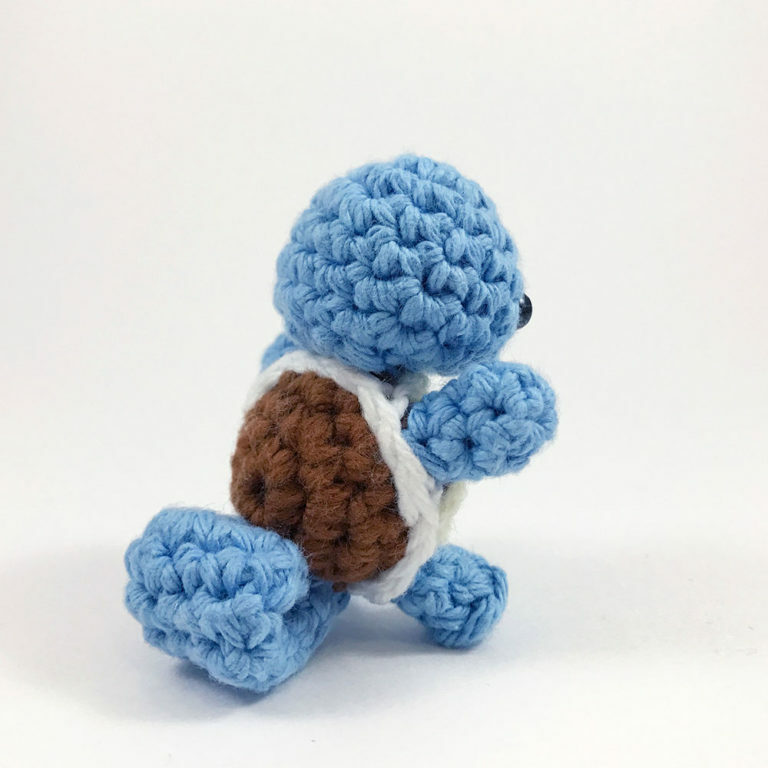 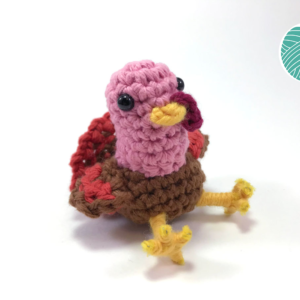 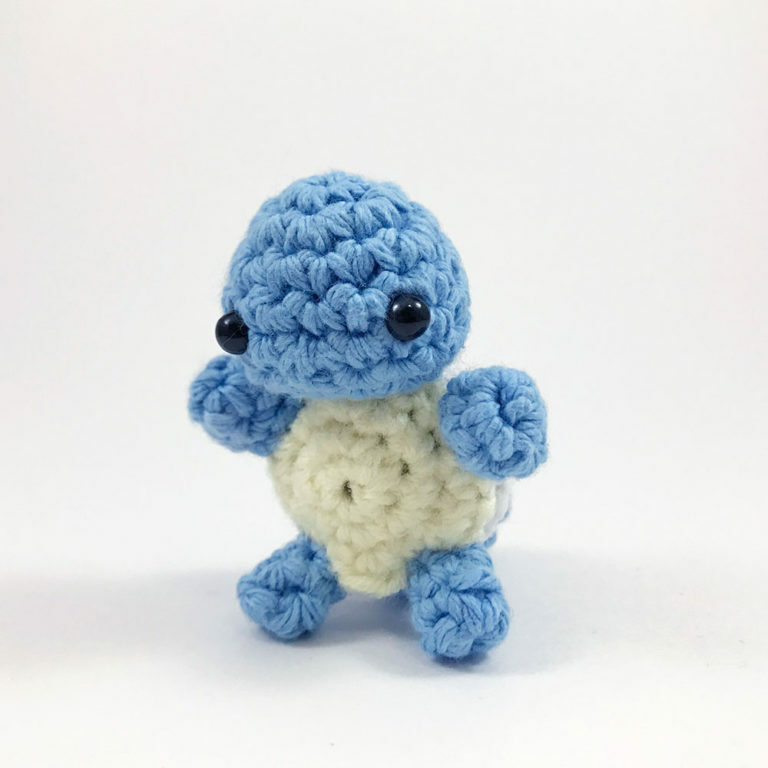 This little crocheted Squirtle Pokemon amigurumi measures about 2 inches tall when finished and includes 5 unique video tutorials to help you get through the tough parts! 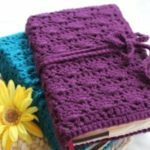 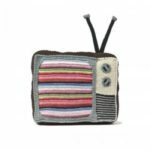 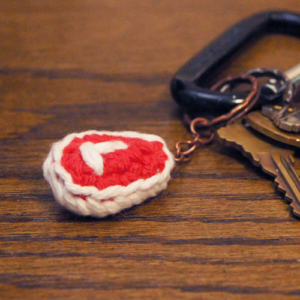 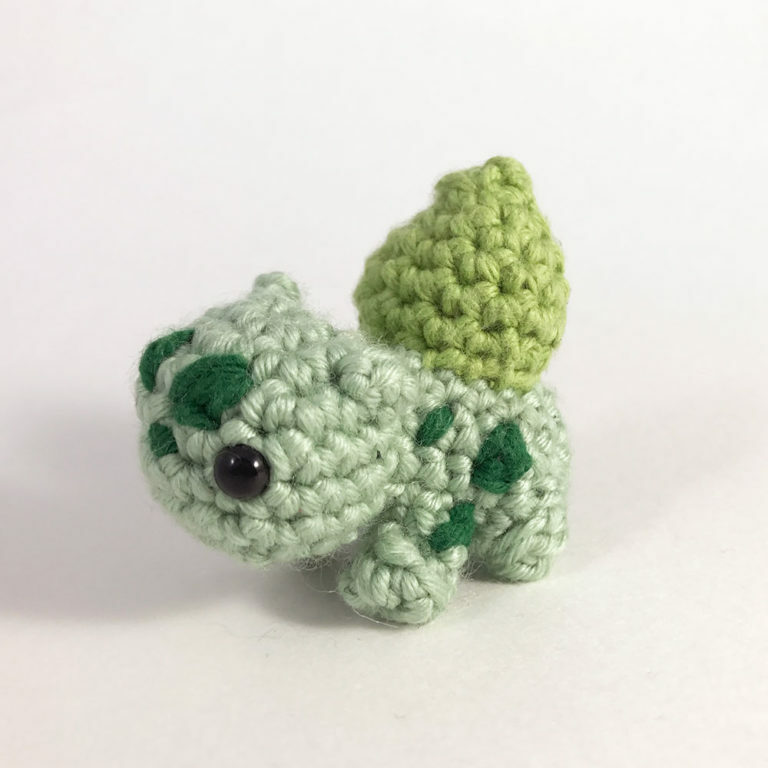 Have your own crocheted Bulbasaur sitting safe and sound on your dresser or hanging on your back pack! 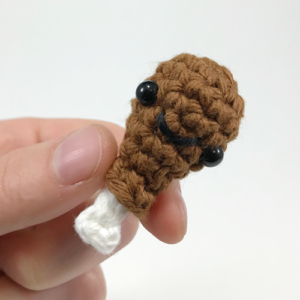 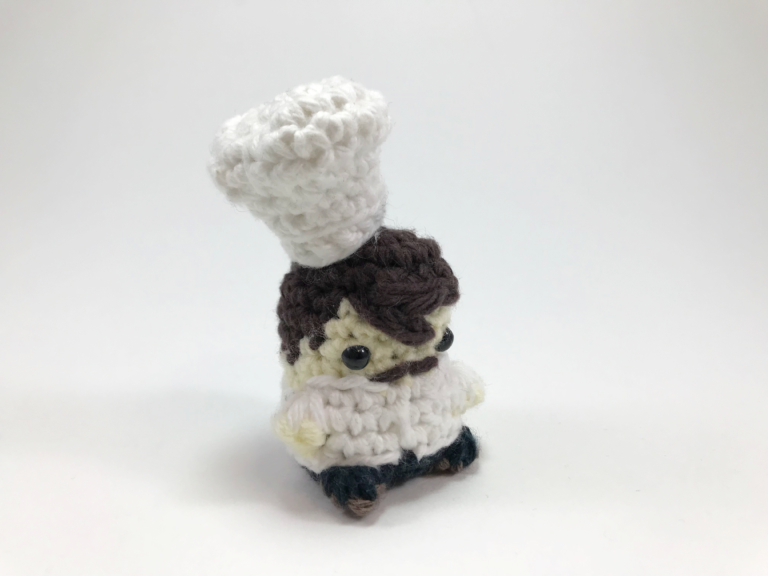 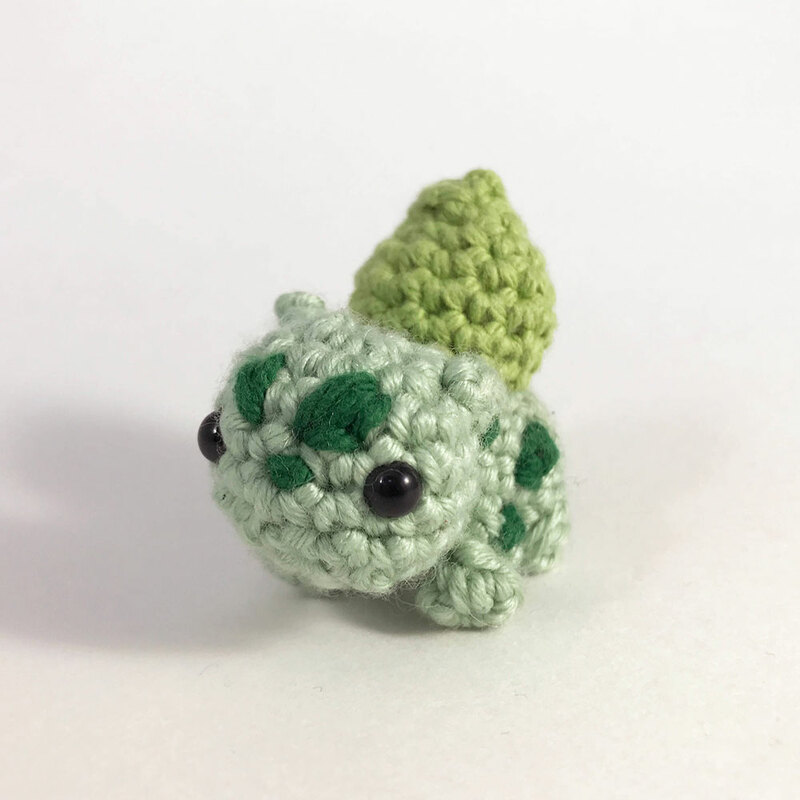 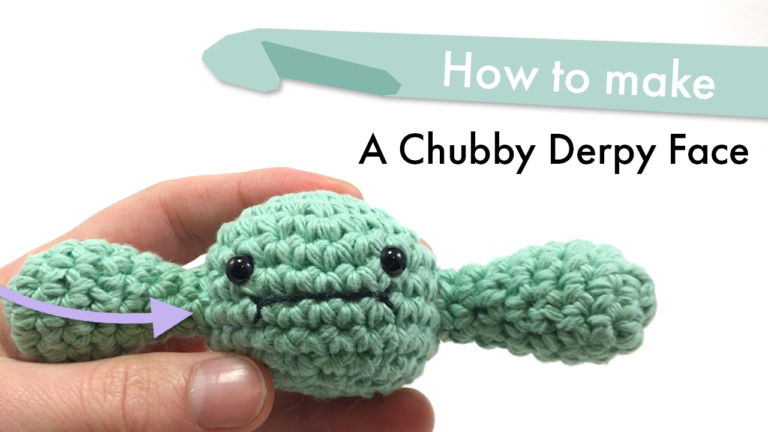 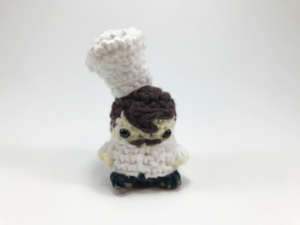 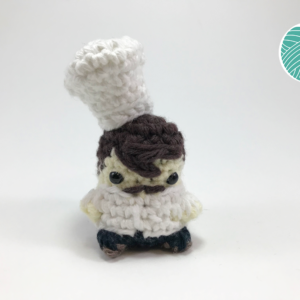 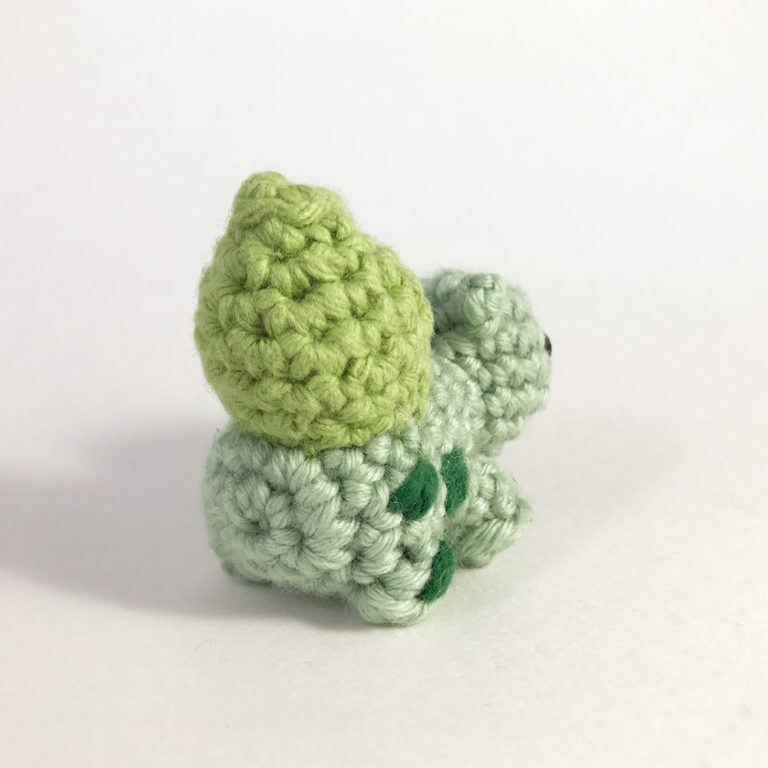 This miniature crocheted Bulbasaur Pokemon miniature amigurumi measures about 2 inches tall when finished and includes 5 unique video tutorials to help you get through the tough parts! 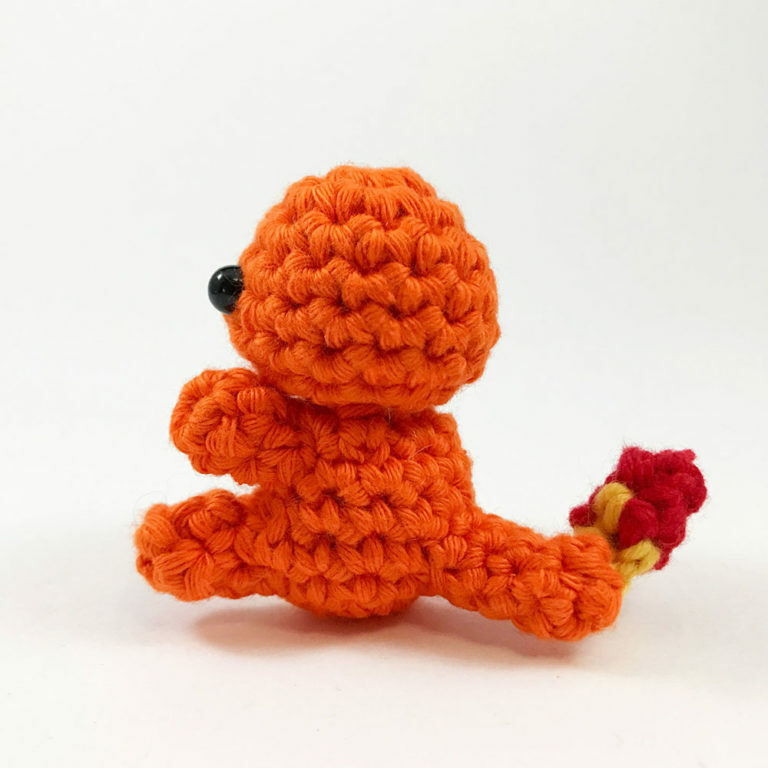 Have your own crocheted Charmander sitting safe and sound on your dresser or hanging on your back pack! 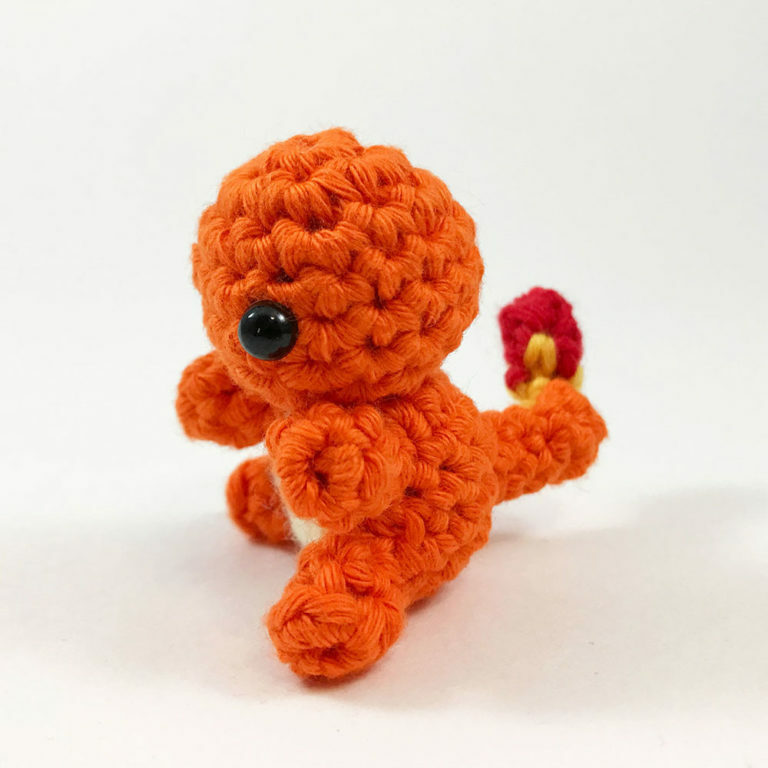 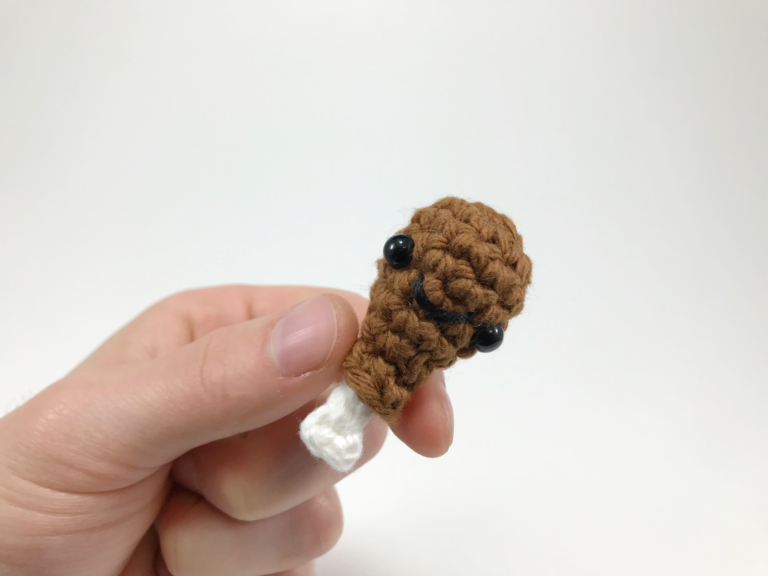 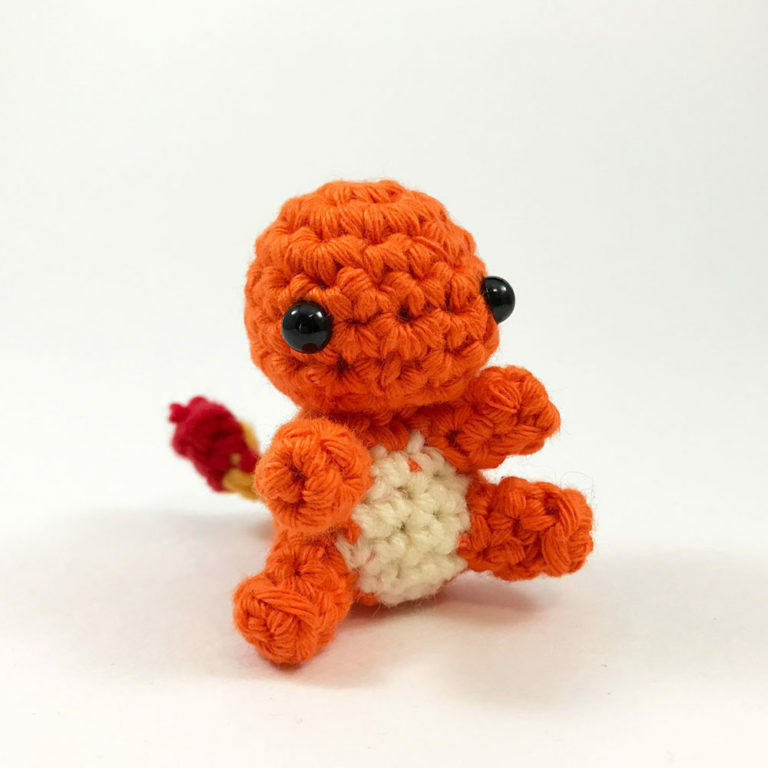 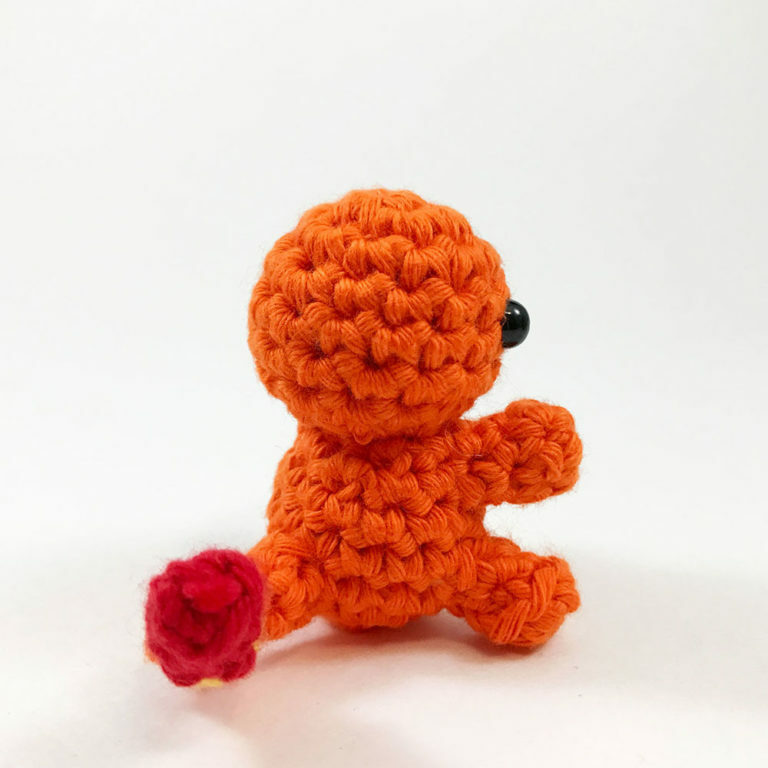 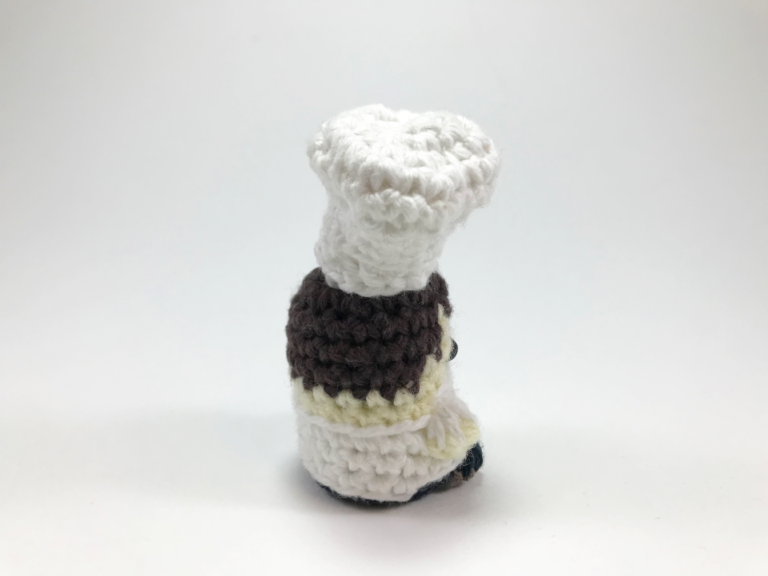 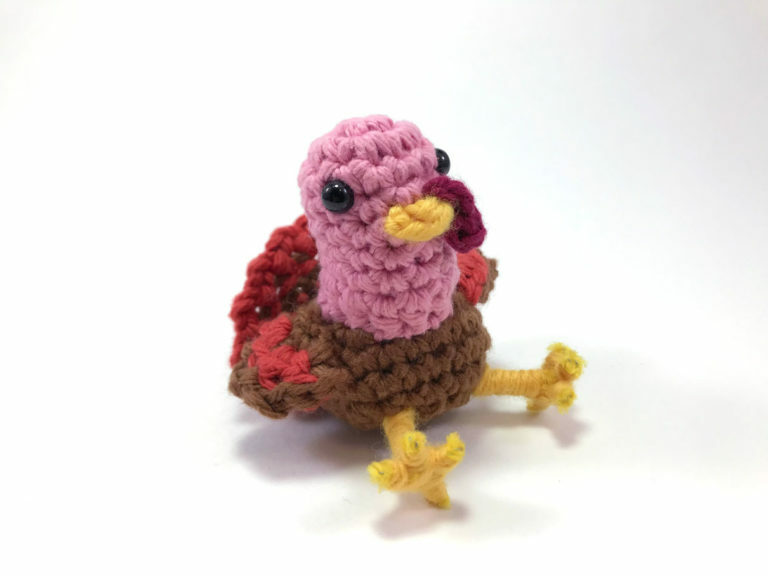 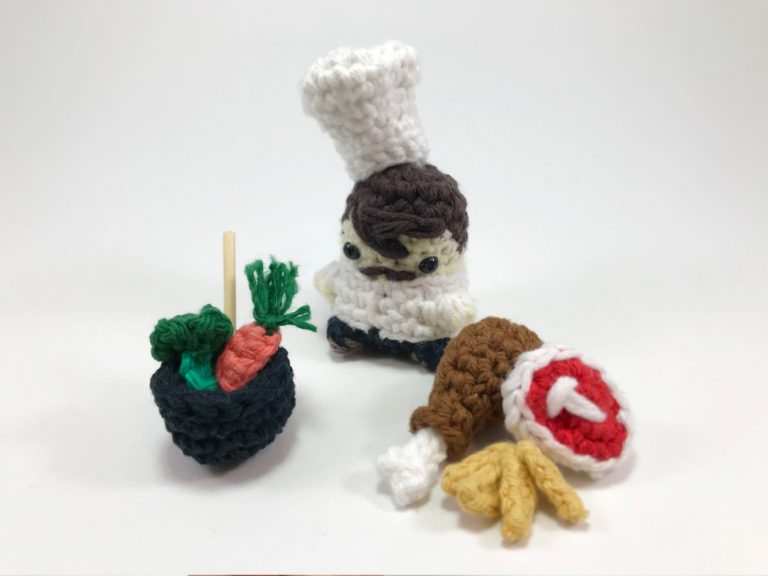 This miniature crocheted Charmander Pokemon amigurumi measures about 2 inches tall when finished and includes 5 unique video tutorials to help you get through the tough parts!